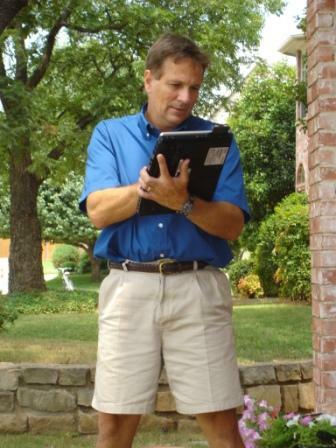 Hello prospective Homeowners and Realtors, a swimming pool inspection service is a must. If your spa light doesn’t turn on or your pool equipment is acting funny it is very important to discover the problem first so you may include it in with your offers or fix the issues before a final sale. What better way to find the REAL problems and have us fix them. Once your pool gets a clean bill of health find out what it may cost to upgrade the equipment for new energy saving pumps and filters. Often saving your new homeowner up to $3300 dollars a year on 2hp pumps and Cartridge filters. And If you find something wrong request a “Repair Inspection with an Equipment Outline” may be quite convenient when looking for bids from more than one pool company. Therefore an inspection service with an inspection report and equipment and equipment pad outline will allow you to find the best price, and value for your new investment. Did we mention everything here is included in our inspection services ! Quite the deal ! Remember: You might be able to find a technician to come over for free, but the hungriest technician isn’t always the best for YOUR job. We provide an inspection with detailed information about your swimming pool and equipment. We are also licensed and insured, not to mention ALL employees are given background checks and even hold exemplary DMV records. Except Nick, he loves window tint. Our Swimming Pool Inspection includes all of the following items and more. Amperage tests & Energy usage tests. An official Dynamic Services Swimming Pool Inspection Report will be emailed or mailed upon request immediately after payment.